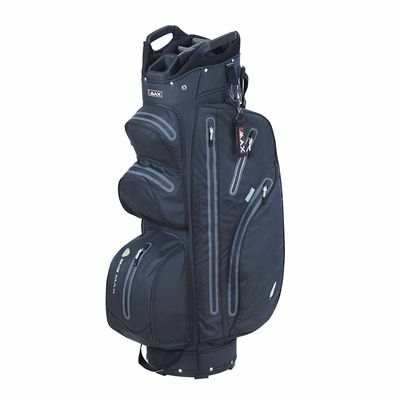 The Big Max I-Dry Aqua M cart bag is 100% waterproof with taped and seam-sealed zippers, protecting you gear against inclement weather, and has a great 14-way ergonomic organiser top with full-length divider. There are 9 spacious pockets that include dual full-length clothing pockets, a large cooler pocket, a lined valuables pocket, a ball pocket and accessory sections. 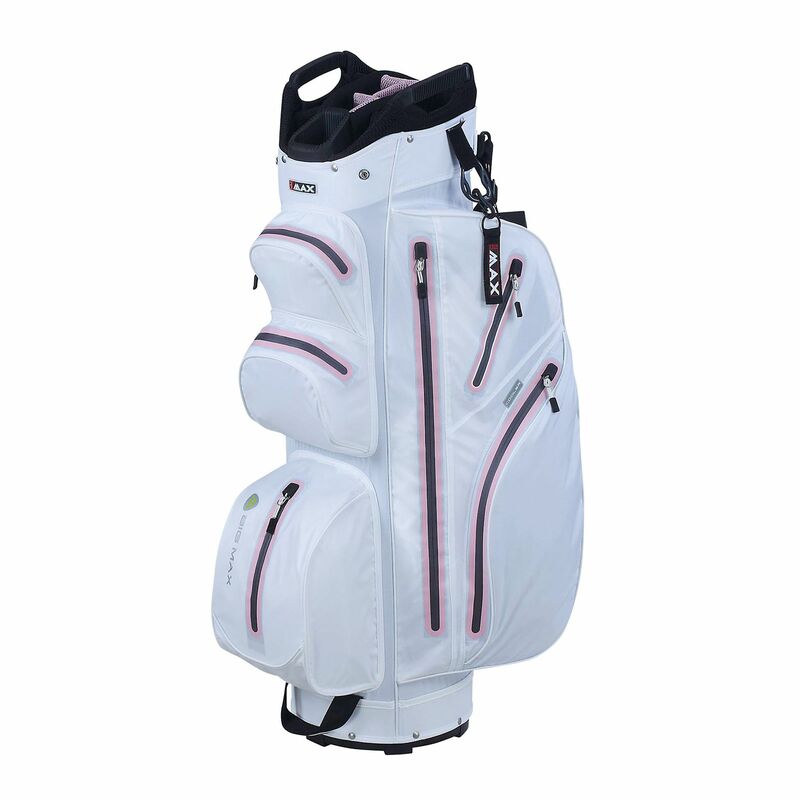 The stylish golf bag features holders for gloves, a towel and an umbrella and has easy lift handles and a cart-friendly base. I am absolutely delighted with the purchase of my big Max dry aqua bag. Looks great, very practical, loads of storage, and very light. The ordering process was fast and easy. Delivery very prompt. Would certainly recommend it. Got lots of very good comments. for submitting product review about Big Max I-Dry Aqua M Cart Bag.